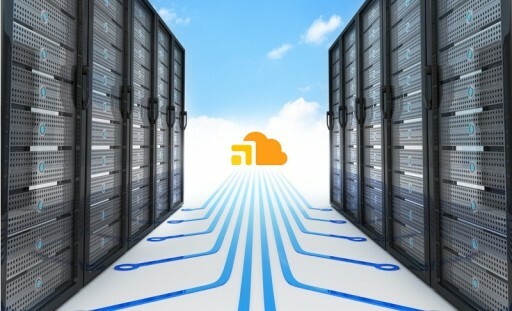 New HubStor security feature protects data in the cloud from malicious attacks at the account level. 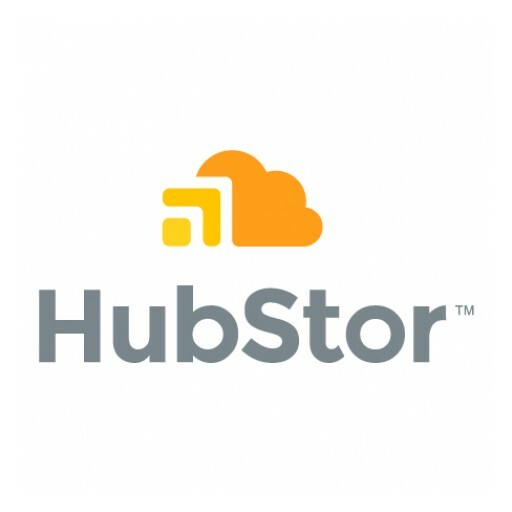 HubStor enhances public cloud storage with new hybrid cloud synchronization and recovery features. 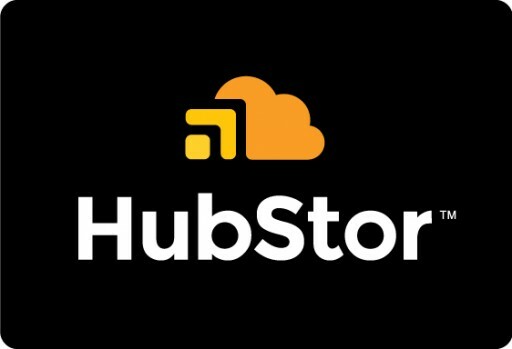 HubStor adds transparent storage tiering to the cloud without needing to disturb users, reconfigure applications, or add new infrastructure. 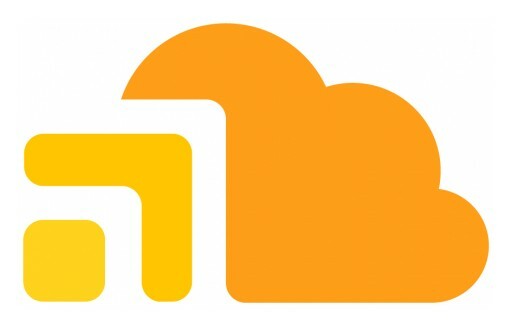 HubStor joins Microsoft Enterprise Cloud Alliance to strengthen its commitment to providing enterprise-grade cloud storage solutions.